What is it about travel that is so fulfilling? Is it taking a break from the 9 to 5 routine and getting away from the hustle and bustle of everyday life? Experiencing a new culture? Challenging yourself? Usually it is a mix of all these things and more. In chasing the sense of release that travel often brings, it’s quite easy to get caught up in the new world you’re exploring and forget all about the stress of life back home. 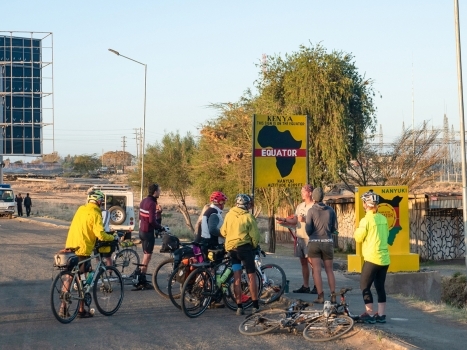 The Tour d’Afrique has been on the road for quite a while now, 78 days to be exact. As with all long-term travel, emotions go up and down. 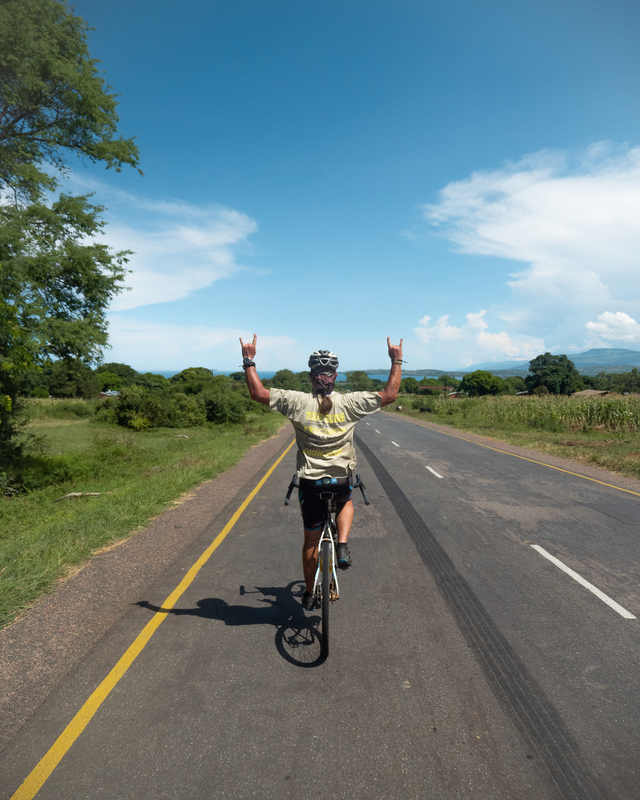 There are times when you are on top of the world and others when you are likely thinking “why am I doing this crazy thing?” This can be amplified on a cycling expedition like the Tour d’Afrique. 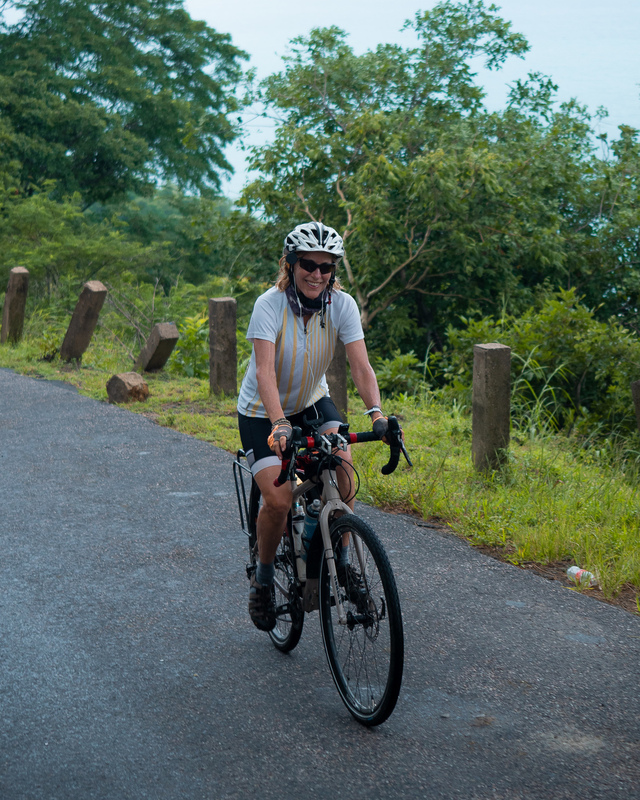 As you are travelling, experiencing and learning, you are also being physically and mentally challenged, not to mention riding an average of 130km each day. It’s all worth it in the end, of course. 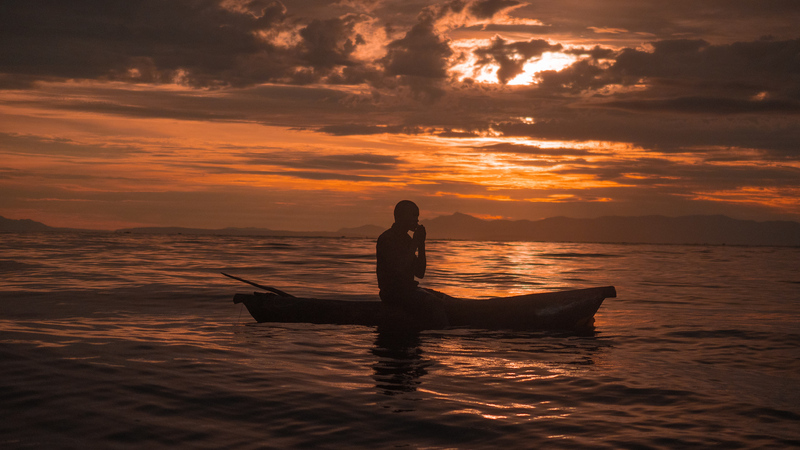 We’ve met some incredible people on our journey from Cairo to Cape Town; from the owners of coffee shops and restaurants that we use for a well-deserved break to local fishermen using nothing but a canoe and a line to feed their families on Lake Malawi. 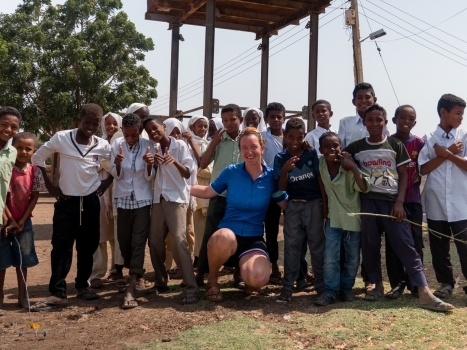 We’ve explored the smallest of small towns that tourists never see and gotten an insight into what day to day life is really like in East Africa. ‘Life changing’ is the only way to summarize this experience. Sometimes when we try to convey these feelings to family and friends back home, things get lost in translation. It’s difficult to explain what it’s like to have your daily life stripped away and your priorities rearranged. One needs to embrace the sense of freedom and curiosity that surround you when you embark on a tour like this. When you’re not at home thinking about work or the next bill you have to pay or what you’re cooking for dinner that night, the highlight of your day suddenly becomes the thought provoking conversation you had with refugees from the Congo. Things certainly change. One of our riders went back home for a day a few weeks ago. While she was there she caught up with a friend for coffee and, naturally, was asked ‘How’s Africa?’ Realizing how impossible it would be to explain over coffee, she simply replied ‘good’ and the conversation moved on. 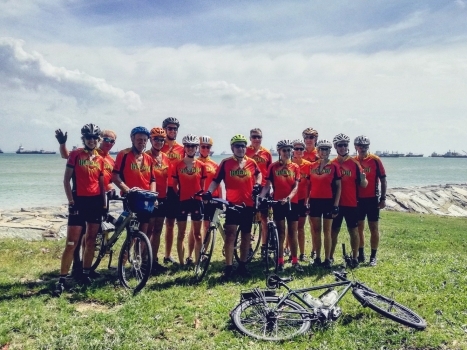 The tour has been constant reminder to all of our riders of what travel can do. Getting outside of your comfort zone and learning about new cultures forces you to challenge yourself and find out what’s on the other side. Here’s to more of that!